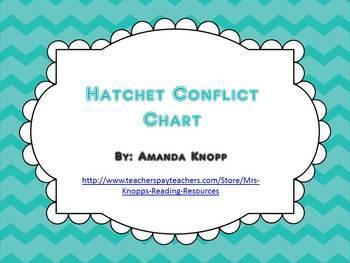 Hatchet conflict chart should be used after reading through Chapter 14. 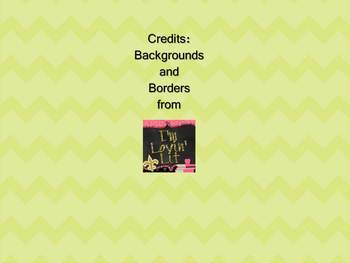 This way students have had time to read several different types of conflicts that have begun to occur in the story. Have students begin to keep track of Conflicts that occur in the story, what type, who was involved, etc. Once their chart is full then they may turn it into the teacher. 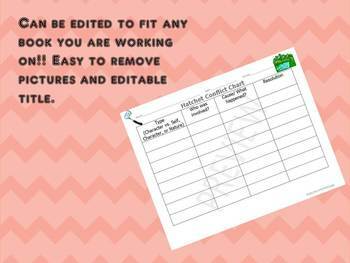 This chart is completely editable and you could easily change the pictures and title to use with other books too!